The summer season in Berlin sounds pretty much like Kingston/Jamaica. Like Seeed or Culcha Candela, there's another great band coming from the capital of the city beach bars named BERLIN BOOM ORCHESTRA. 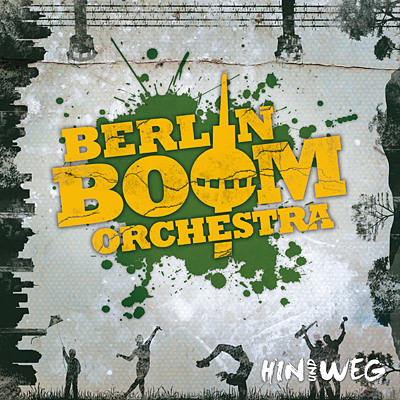 Nine musicians present on their album HIN UND WEG some unique urban style of reggae, dancehall and ska coming up with beefy horns, bubbling organ and cool sun glasses. The catchy songs with german lyrics - worthwile to listen carefully - will make your legs shake instantly.